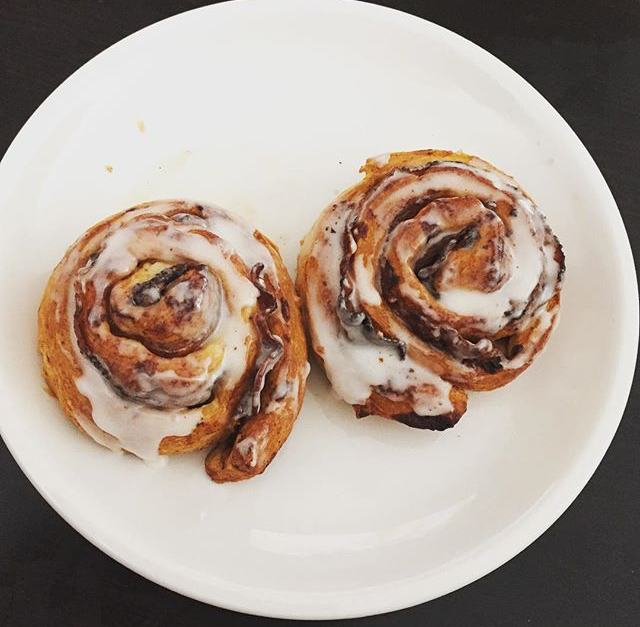 You know what they say, a cinnamon roll a day keeps the doctor away. 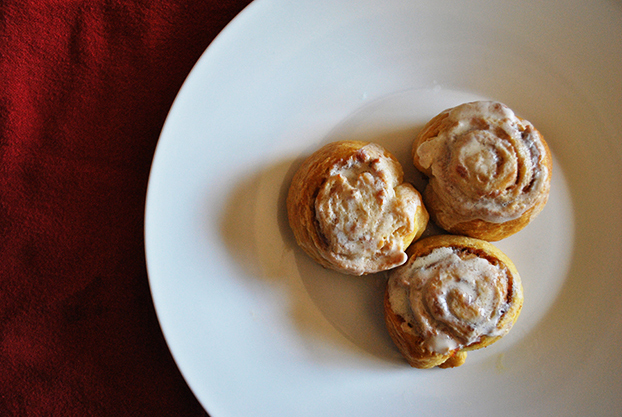 Cinnamon rolls are awesome, they’re the OG breakfast that everyone knows and loves. That ooey gooey sweet icing dripping down the sides of a warm cinnamony bun… and that irresistible aroma… wow. But don’t limit yourself to their standard breakfast form; there are so many different things you can do to spice up just a normal cinnamon roll. 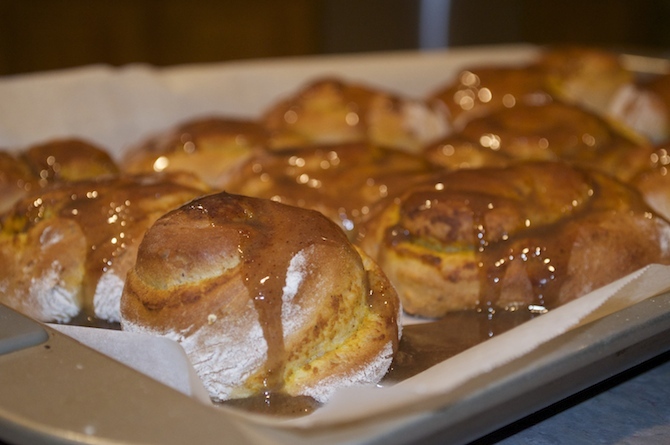 Check out what else you can do with cinnamon roll dough, and what you can make that’ll taste just like a cinnamon roll. Don’t be afraid to shake things up. 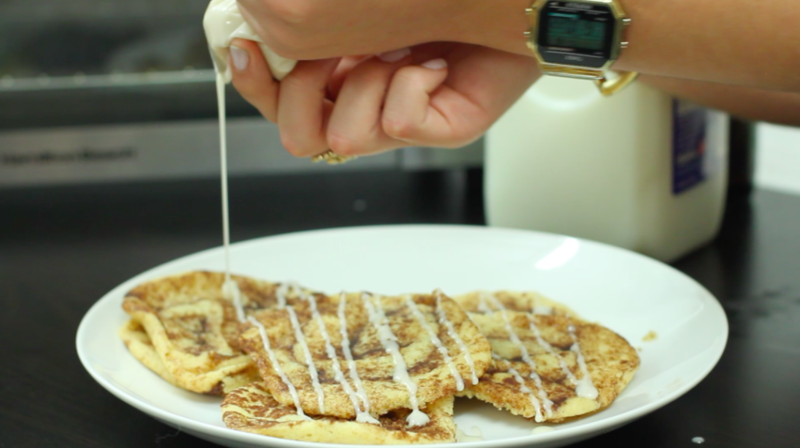 Turn your already sweet breakfast into an even sweeter dessert that’s super fun to make. The two best foods combined… what else could you possibly need? 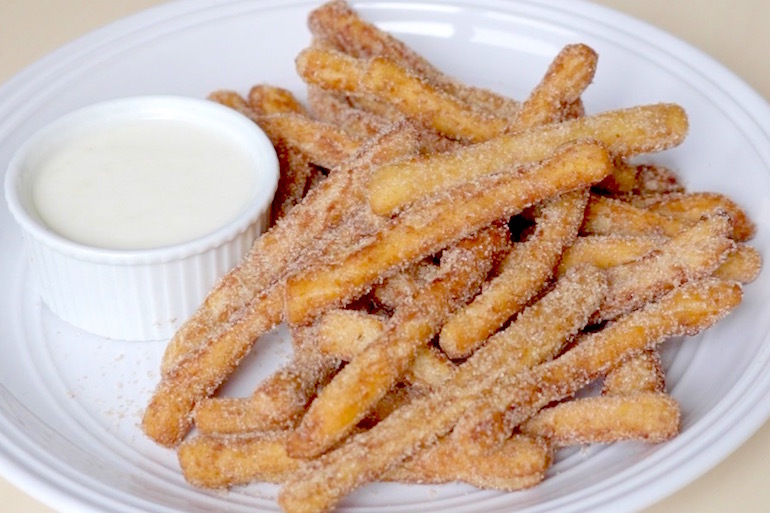 To make these, all ya gotta do is roll your cinnamon roll dough into fry form, drop ’em in some hot oil, and dust them in more cinnamon sugar. Why have cinnamon rolls with a side of bacon when you can just have one dish that contains them both? It’ll save you time and effort. These are perfect for all the pumpkin-lovers out there, you get the best of both worlds. Here’s your slightly healthier option. This oatmeal soufflé will have you thinking you’re just eating a deconstructed cinnamon roll. 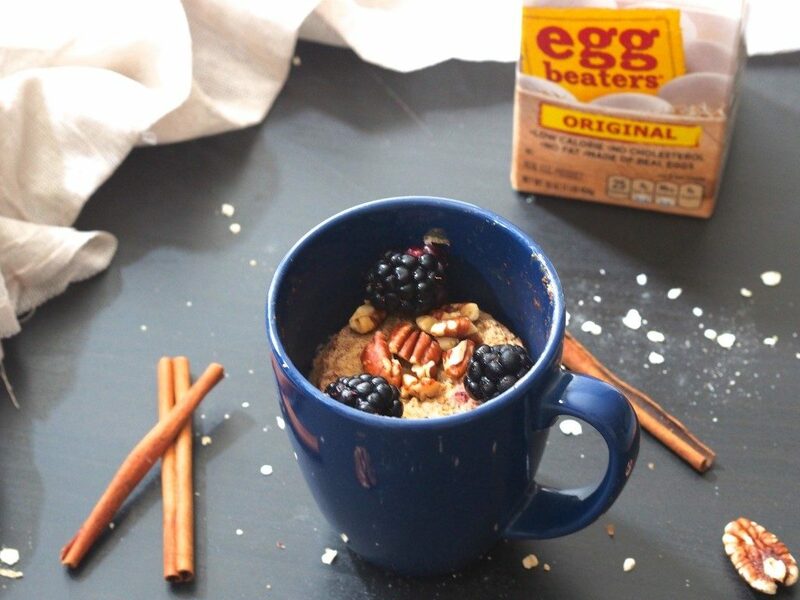 Plus, you can make it in a mug so there’s no excuse not to. 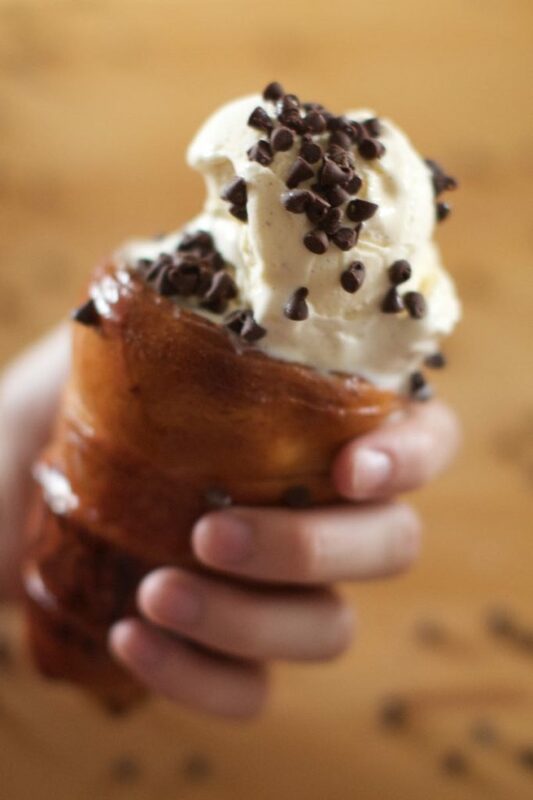 Fill your cinnamon roll cone with your favorite ice cream for the best dessert ever created. This is truly a dream come true. Or should I say a dream cone true. 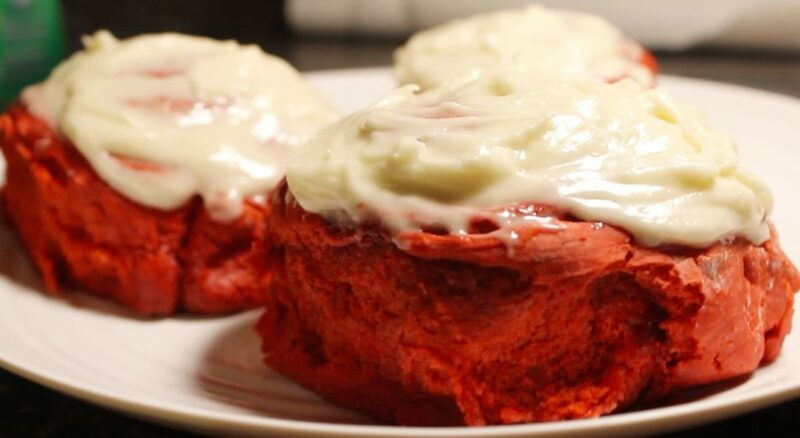 Red velvet cinnamon rolls with cream cheese icing… yum. They make the perfect meal for holidays and special occasions, but are just as good on any regular day. 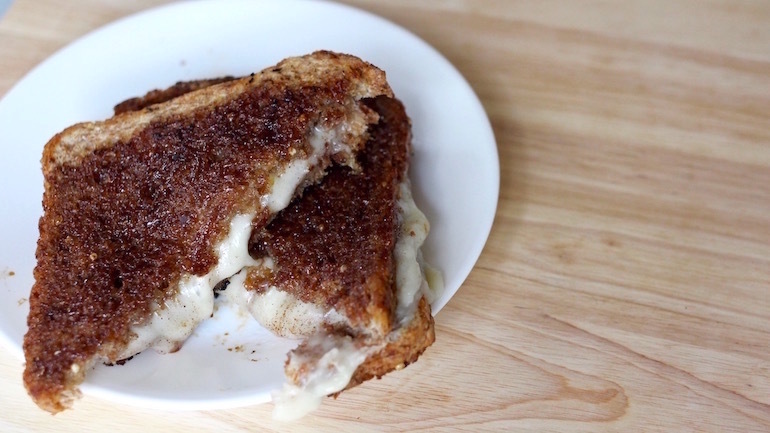 I know it’s a risky move combining the taste of cinnamon rolls with savory cheese, but trust me, it works. 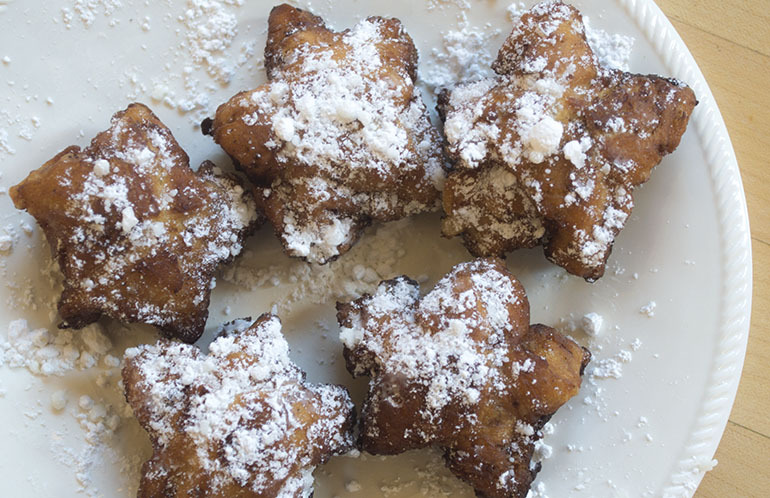 These cute little sugary bebe’s are perfect for a patriotic breakfast on the 4th of July and are too simple not to try. 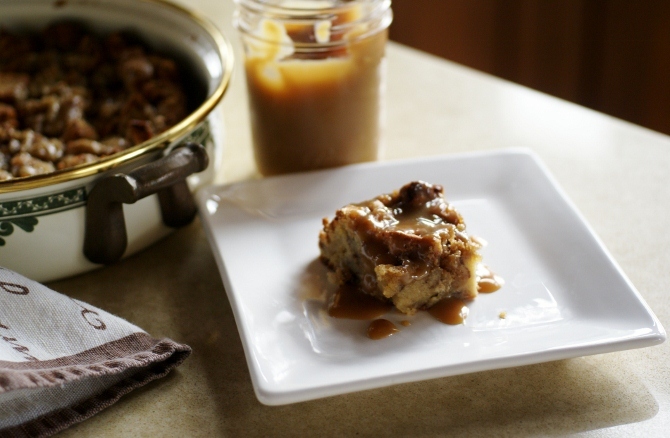 This bread pudding tastes just like a cinnamon roll, but with ooey gooey melty brown sugar instead of icing. Sounds good to me. 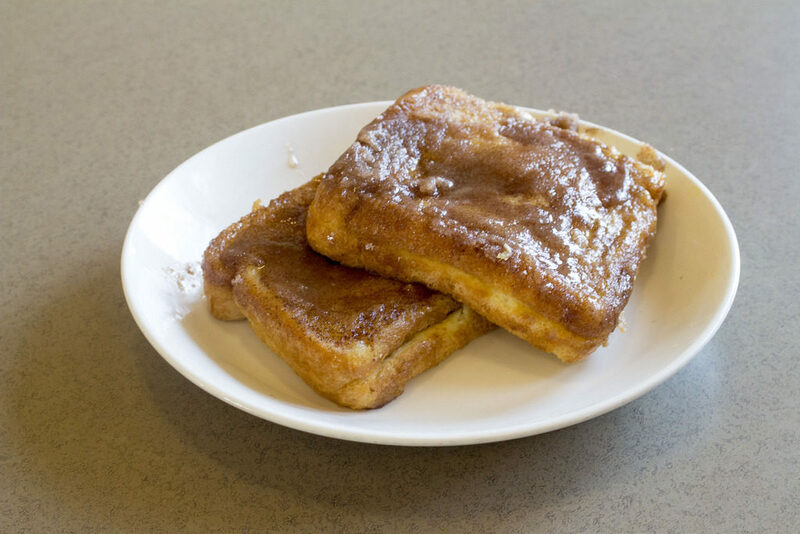 Finally french toast that tastes like a cinnamon roll. Best breakfast fusion ever. That’s a mouthful, literally. This was made for those of you with an ultra sweet tooth.